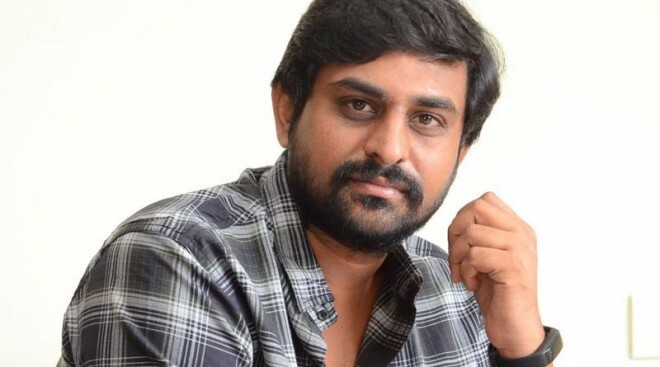 Hyderabad, Mar 19: Ajay Bhupati turned heads with his debut movie 'RX 100' that had set the box office on fire. The film struck loop with the masses and youth and has become a huge hit for its budget. Many of the medium range heroes have shown interest to work with Ajay Bhupati after the blockbuster success of 'RX 100'. Ram Pothineni had a formal agreement with Ajay while Nithiin also had shown so much interest to work under him. But neither of the heroes stuck with him and Ajay Bhupati decided to work with Bellamkonda Srinivas. The 'Jaya Janaki Nayaka' actor was keen to work with Ajay at the beginning but later separated ways for reasons not known. Ajay Bhupati is yet to start his second film with every actor ignoring him after few days. Seems like the director has to go with a newcomer (or) an inexperienced actor as the established actors are not sticking with him.